Health is one of the most important things we all have to come to terms with. You cannot stop an illness from coming or an accident or injury. Health insurance coverage can help you pay your medical bills. It financially will cover an array of health related expenses including: x-rays, hospital visits, prescription medication, yearly check-ups and more. At this day and age, being without health insurance is dangerous. Protecting you and your family from a unwanted financial burden is simple and with health insurance coverage, you can rest easy knowing that you are taken care of. The open enrollment for 2018 health insurance New Mexico plans ended on December 15, 2017. You may still qualify to enroll in health insurance for the 2018-year based off of a specific criteria. You should find out as soon as possible in order to get the ball rolling in the direction of coverage. As special enrollment options are currently still available, the time is now to find out if you can be insured. In the state of New Mexico, roughly there are 11 percent of residents who are not insured. You will have to pay almost 2,500 dollars per day for an inpatient hospital visit if you are uninsured. Imagine all the money you will save over time with health insurance coverage. You could literally save thousands of dollars. It is important to take your time when considering a health insurance plan and health insurance provider. Three important factors are good to keep in mind before you commit to a health insurance plan: cost, health insurance company background, and what the health insurance plan includes. The cost is an important factor to consider because you probably cannot adjust it too much as it needs to fit into your budget. Before getting quotes for health insurance plans in New Mexico, be sure you know how much you are able to spend on a health insurance plan. This can help to save you time and energy when you have the information laid out in front of you. When choosing a company to insure you and or your family, it is important to do some basic research, as you want to make sure the health insurance provider is able to afford to cover you. You do not want to find yourself in a situation where you are technically covered but the health insurance company does not have the money to fulfill their commitment to assist you in medical expenses. By doing research now, you will save time and worry knowing the background of your company. Search for any complaints from the company and you can even look up how they stand financially. There are also companies that can assist in giving you the health insurance provider’s rating. Maybe take the time to find out where they stand. Another way to get first hand information about a health insurance company is to ask other people you know. Ask friends, family members, co-workers and others who they have their health insurance coverage from and if they like their service. There is nothing like a first hand account as it can be very useful for you. An example of a great health insurance provider is American Insurance. They can assist you with every step of the process and get you your best choices when it comes to affordable health insurance coverage in New Mexico. Call or go online to their website to find out more information about how American Insurance Company and help you with health insurance plans and coverage. The easiest way to understand what the health insurance policy consists of is to read the contract from start to finish. Make sure you grasp all the information in the contract before you sign on and commit to a plan. If you need more information or have any questions, take your time and call the health insurance provider. 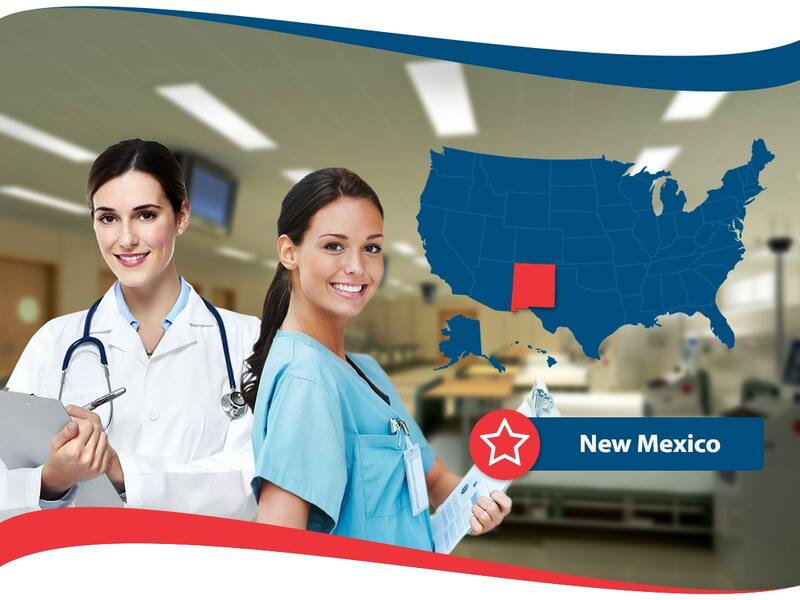 They are likely to have qualified health insurance agents who know the State of New Mexico’s health insurance regulations and general information about health insurance. They are literally the best people to answer questions and help you understand anything you are unsure about. Agents had to pass a state examination and took continuing education courses to know the ins and outs of the industry. 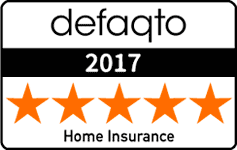 Agents also have to renew their license every few years and keep updated on any changes to the medical insurance laws and regulations. You should get multiple quotes from different health insurance providers. Also, get free quotes for different plans. With keeping the three factors listed above in mind, compare and contrast your options. You can easily narrow it down and go with your best option. New Mexico has Medicaid and CHIP options for those residents who qualify. Both programs have different a criteria for eligibility. Check the websites for more detailed information.